Living with a pet can be beneficial to children. Pets can enhance a child’s self-esteem, teach them responsibility and help them to learn empathy. However, children and dogs are not always going to automatically start off with a wonderful relationship. 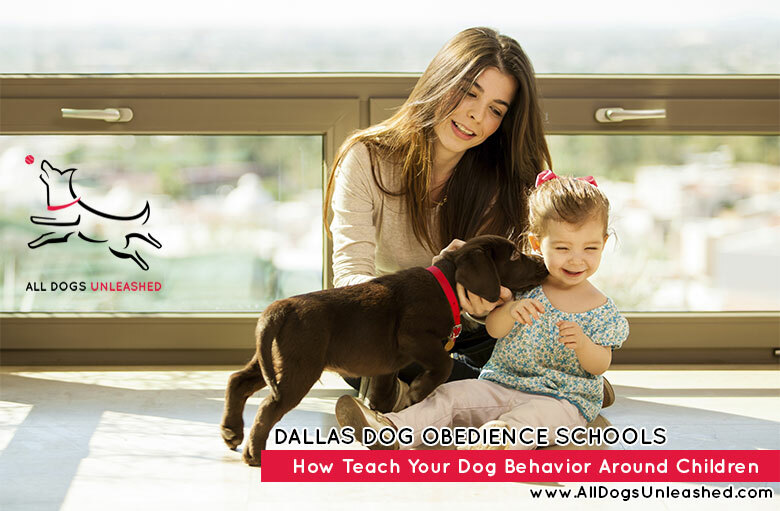 Parents must be willing to teach the dog and the child acceptable limits of behavior in order to make their interactions pleasant and safe. Remember, “socialization” doesn’t mean you throw your puppy into the deep end of the pool and hope she knows how to swim. The key to success is to keep exposures pleasant and relaxed. What If Your Dog Already Likes Kids? So you’ve got a dog who loves kidsb whether your dog is a puppy you socialized yourself, or you’ve adopted a kid-friendly adult. You might also carry treats for children to give your dog. Not only do kids love to give treats, but your dog is frequently reminded that kids are good news. Supervise carefully, of course, just as a parent would do. Show kids how to offer treats in the palm of their hand instead of between their fingers. Nervous children shouldn’t be pushed any more than nervous dogs. If several children have surrounded your dog, gently insist that they take turns in petting and treating, and excuse yourself while your dog is still relaxed and having a good time. If a child handles your dog roughly or has the bright idea of barking in his ear, bail out. The privilege of meeting friendly dogs comes with the responsibility of being nice to them! The best way to avoid potentially dangerous situations is to supervise all interactions between your dog and your kids—even if your dog is friendly and gentle. Remember, it takes only a few seconds for things to go awry. Monitor both your children’s and your dog’s behavior when they’re together and watch for signs of trouble. If you supervise diligently, you can step in when necessary and prevent bad experiences.